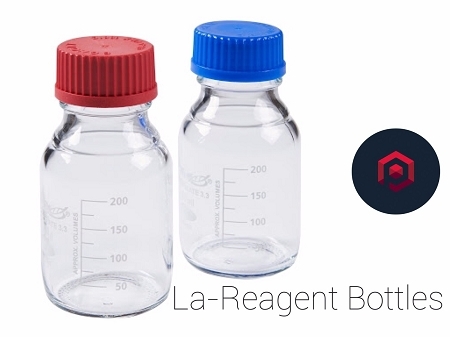 Our Reagent bottles are made of Neutral glass and borosilicate glass. This material is well known as high resistance to water,acid,strong alkali,HCl solution,organic substances and haloids. Even in the chemicals with strong causticity it can maintain the neutrality.The wall thickness of the bottles are uniform,the thinnest part are more than 2mm.